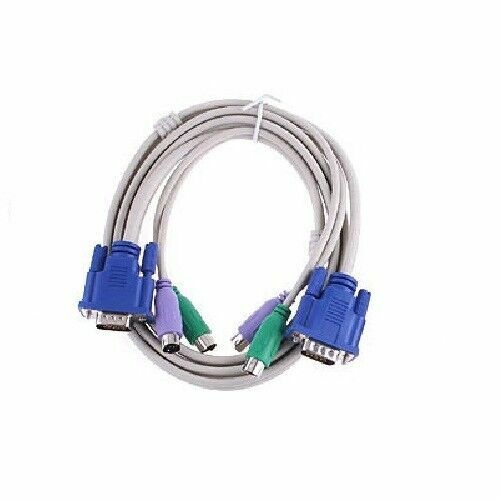 $7.95 NEW Dell Tripp Lite KVM PS/2 To USB Adapter Cable YF441 FREE SHIP!! Buy: $49.98 New!! Raritan Dominion KX 2, KX II, KX ll CIM, D2CIM-DVUSB, USB/VGA CIM, USA! 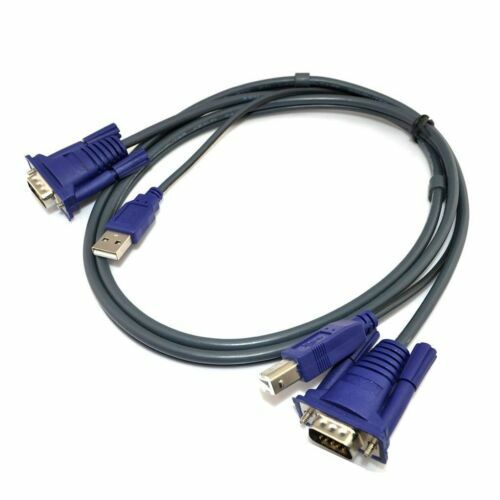 Buy: $19.99 Tripp Lite P774-006 KVM PS/2 Cable Kit for B020/B022 Series Switches - 6ft"